The temple guardian is right behind you! 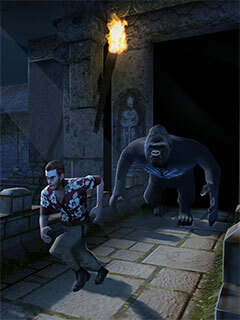 Now you have to run for your life in an endless maze of temple ruins! 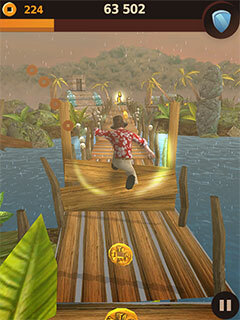 Collect golden idols, ancient coins and power-ups. 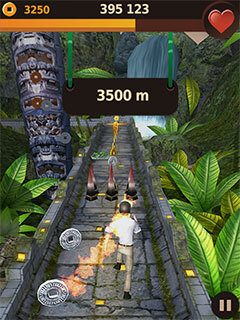 Master various obstacles, upgrade power-ups and fulfill objectives to grow your score multiplier. Try out different outfits with special abilities to get even further. How far can you get? Run as far as you can and fulfill all objectives. 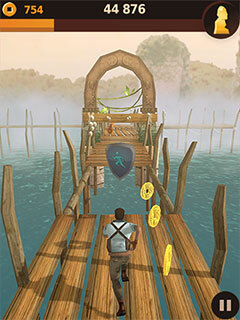 Collect coins, golden idols and power-ups. Unlock outfits with special abilities and upgrade power-ups. 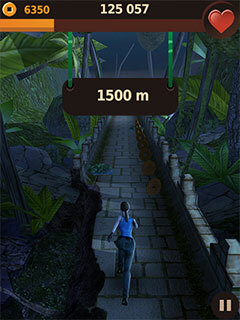 Avoid obstacles and get the highest score possible! Swipe left or right to turn. Tilt left or right to collect the coins. Fill up the coin meter to charge an ability of an outfit.